Thank you for the comments and emails on making an acronym that explains MENTOR. Your suggestions are incredible. I’ve decided to add “ing” to expand possibilities. With your help, here’s where I landed. Explore what the protege knows. What have you already tried? How did it work? Explore and establish goals. What does progress look like? How will we interact together? Make it safe to try and fail. 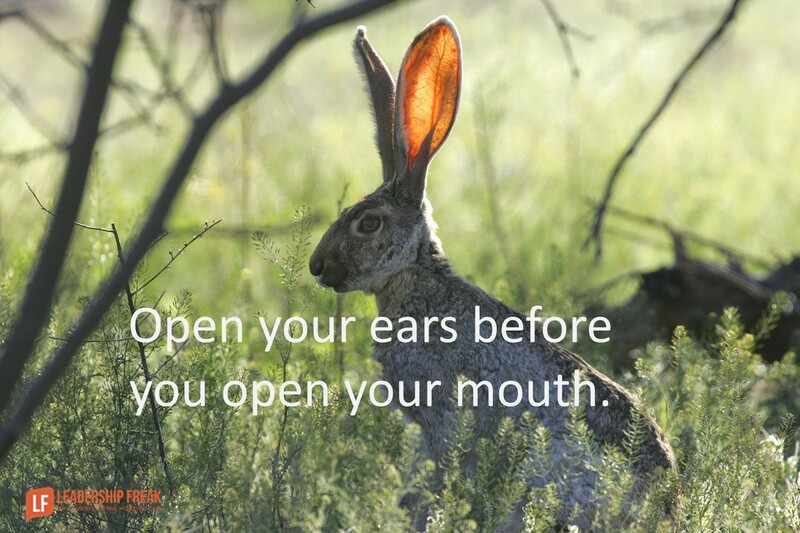 Open your ears before you open your mouth. Reflect on the process. What’s working for you? What could be better? Reflect on progress. What shifts in thinking are you having? What are you learning about yourself? Reflect on performance, both yours and theirs, by consistently practicing feedback. 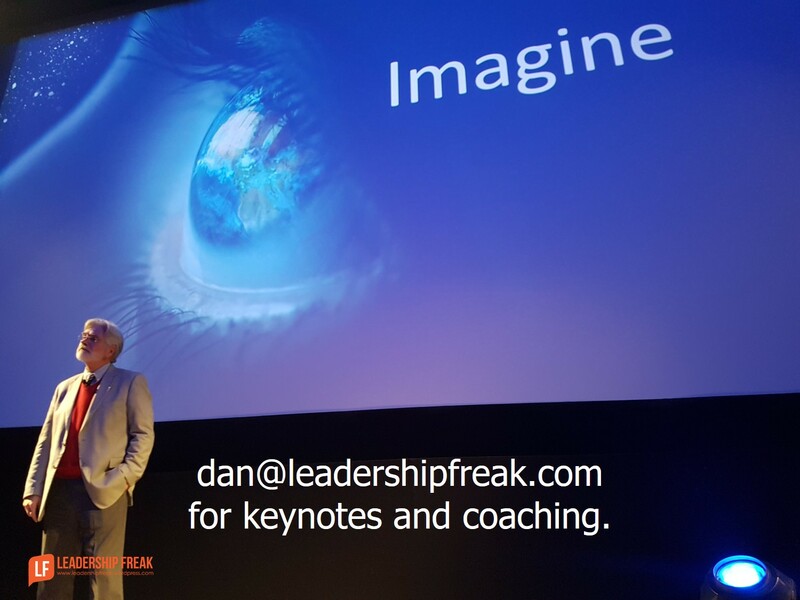 Inspire proteges to take action without you. Inspire by nudging proteges to challenge themselves. Inspire by honoring passion and strength. What descriptions would you add to the current acronym – M.E.N.T.O.R.I.N.G. – using the 9 anchor words? **Thanks for all your suggestions. I won’t be able to respond to comments until later tonight. This is wonderful! I’ve often thought of many of these things as the things a “coach” might do. Do you, Dan, or others handle these words with particular definitions? Do you see differenes? Or is it merely nomenclature? Intrigued to hear more! Thanks odellcs. I think the fundamental difference between a coach and a mentor is expertise. A mentor has expertise in the area a protege would like to grow. For example, if you want to improve your presentation skills, a mentor would be a great presenter. A coach has expertise at coaching. Yes they might be able to play the game, but they aren’t necessarily better at the game than the protege. For example, Tiger Woods – the golfer – has a coach. There is overlap in the tools that coaches and mentors might use. For example, both would practice curiosity and give people time to reflect. Thanks for your feedback and explanation, Dan! I just had a long discussion on this with my team today. It was good for us to re-evaluate our use of mentors and coaches as terms in our organization. I explained that in my limited understanding I had been using “mentor” as someone more experienced and perhaps capable of walking with someone through varying situations, whereas a coach might be for a more specific skillset and perhaps a more limited scope of time. I see what you mean about coach not necessarily being as capable. Perhaps, my understanding of mentor is more closely connected with the fact that I’m 32 and I’ve tried to maintain that mentors be at least 10 years my senior. Whereas, I might be less discriminating on a coach’s age if he or she were able to help get results in a particular area. Millennials are in desperate need of more mentoring, I would say, even more than coaching, particularly the kind that helps us mature through adversity, rather than simply giving up. Thank you for the “mentoring” you’re providing through your blog! I also wonder about the “difference” between coaching and mentoring. I see mentoring as more active listening with coaching more action oriented. Thoughts? The way I use and train “mentor” versus “coach” is, a mentor is someone who works with you to refine big-picture thought processes like strategy and organizational leadership, where a coach works on specific skills like one on ones or job skills. Improving your thinking, versus improving your actions. You end up with some grey area in there but it’s solid starting place. Thanks Jay. Some use the term interchangeably. See my comment to odellcs above for one way to think about the difference between mentor and coach. Sounds interesting. I find the MENTORING acronym is making a lot of sense. The acronym meanings are really great now! They were good to start with! Love what you came up with! Nice explanation. I think it is also a step forward in coaching in that it is more action oriented with the additions of closer human interaction and communication. Hey John, Love how you do that! Forgot, Dan … Thanks for the kind words!!! Dan – really liked this post and had the same question about difference between coaching and mentoring and like what has been written above. I would add that I think a coach creates and holds a space for a person to figure things out for themselves where a mentor may have similar conversations from the perspective of a wise guide who may also help someone with networking or specific skill development based on their expertise. This acronym is awesome! I think it completely captures the essence of mentoring. I recently read an article for my leadership class which discussed how important it is for new employees to have a mentor when it comes to transferring training knowledge and skills. As a graduate student (and soon to be new employee in the workforce!) I definitely feel a lot of pressure to find a mentor. While I appreciate this post pointing out the aspects of a good mentor, do you have any suggestions from the other end in terms of finding a mentor? I always hear that the match will kind of occur naturally, but it seems like such a daunting task at the moment.